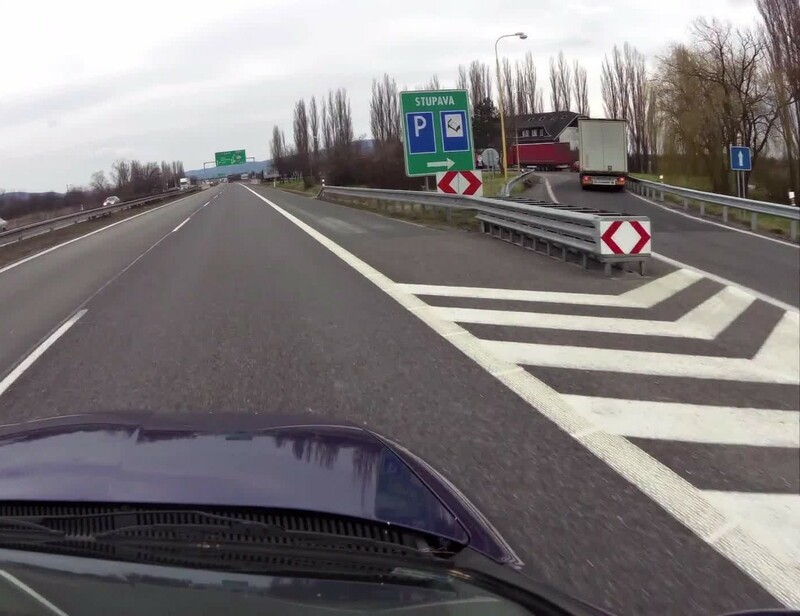 Between 2014 and 2015, a wide-ranging package including improvements taken from an iRAP Safer Roads Investment Plan was implemented by the Slovak National Motorway Company on a 327km sample of motorways and expressways identified as having potential for improvement by the SENSoR project. The total cost was about EUR 40m. As a result of this work, an estimated 355 deaths and serious injuries will be prevented over the next 20 years. The percentage of the roads rating 3-star or better increased from 27-77%.